Each family consists of members with differing personalities, but when each member works together towards a common goal, success is the blessed result. The same mentality applies to family covenants to God established within a Christian household, which is the basis for author Jason Diffner's latest book, The Christian Multigenerational Family. The book highlights the importance of family discipleship, expressed from biblical teachings in the Old Testament. Jason then describes how the Western cultural mindset towards family discipleship implores more of an individualistic perspective, one that distances a Christian family from their collective mission in God's kingdom. 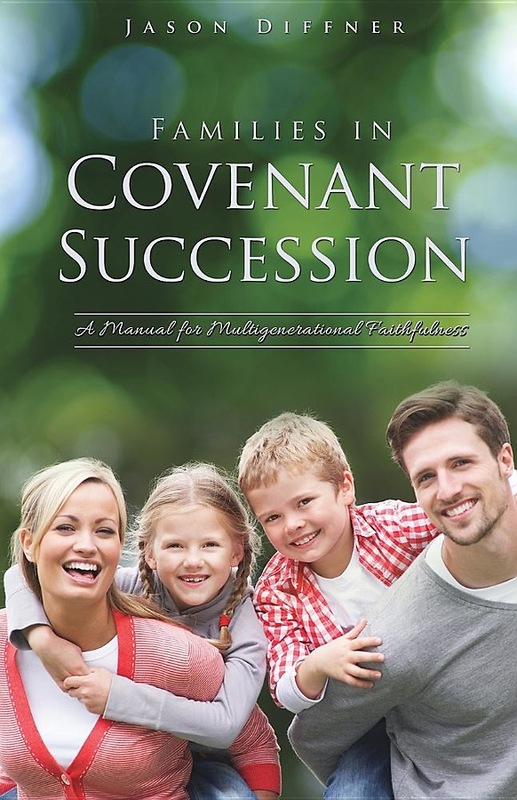 However, with an efficient covenant created by a family, complete with a mission statement and an understanding of the family values and assets, Christians can be faithful once again as a family to their promises to God; while preparing their future generations to stay eternally committed to stewardship for the Heavenly Father.